What if you could see the future? Well, now you can, sort of. 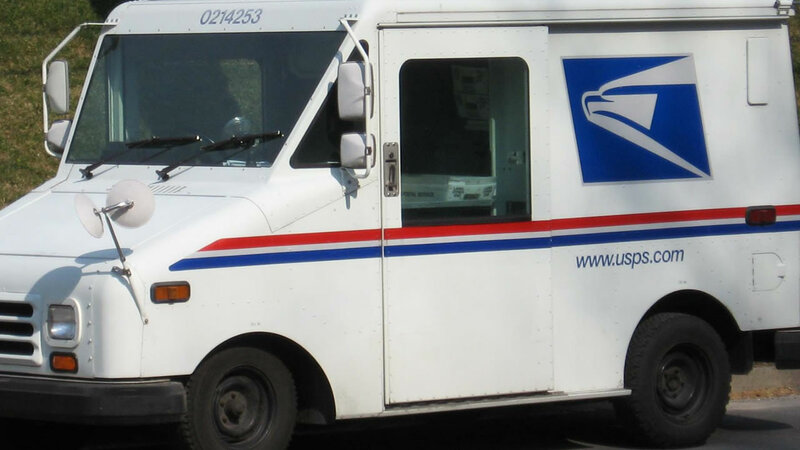 Earlier this year, the United States Postal Service released a new feature called "Informed Delivery". The free service allows you to log into a My USPS account, and preview digital images of the mail headed to your mailbox. You can also opt to have these photos sent directly to your email. Everyday you'll receive an email with the scanned images of the mail you can expect to be delivered that day. Only the front of the envelope is scanned, so no personal information is compromised. So far only smaller items such as bills, cards, and junk mail can be previewed. Images for larger items such as magazines and packages are not yet available.